Pass or Play on the PlayStation Classic? News that the PlayStation Classic would soon be giving players another cool outlet for their retro gaming obsessions quickly turned to displeasure over the limited game lineup and some questionable hardware decisions. 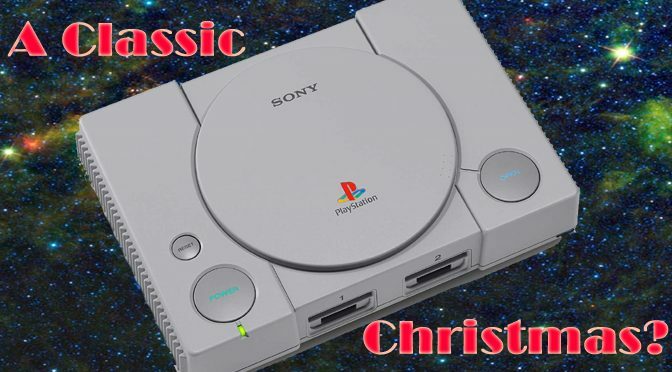 Is the PlayStation Classic still set to rule the holidays? Sony is finally allowing crossplay on the PlayStation 4, but its only a beta and may not come to many games on the system. 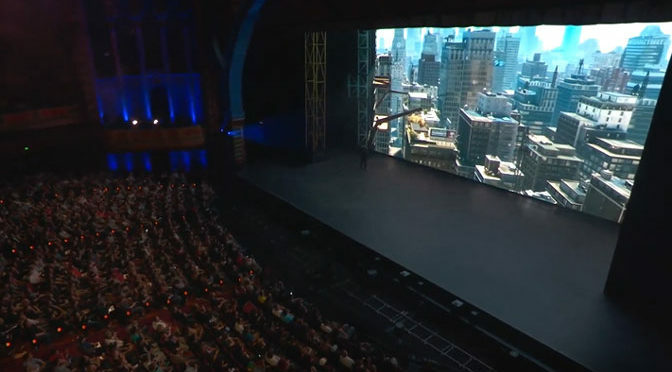 Starting their show inside a large gothic tent that resembed a church, Sony decided to focus on mostly games that we knew, but wanted to learn more about, plus a few surprises. 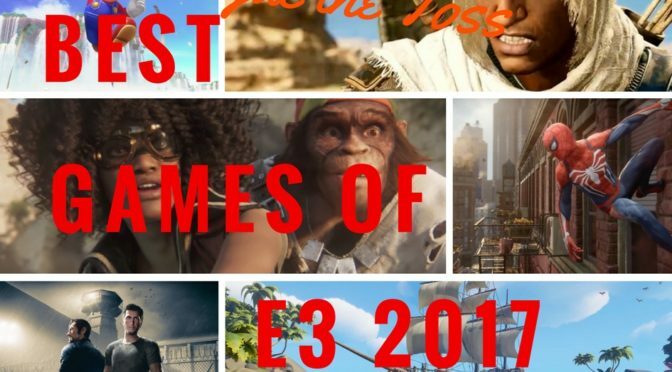 These included The Last of Us 2, Death Stranding, Ghost of Tsushima, Marvel’s Spider-Man, Days Gone, Twin Mirror, Resident Evil 2 and more. 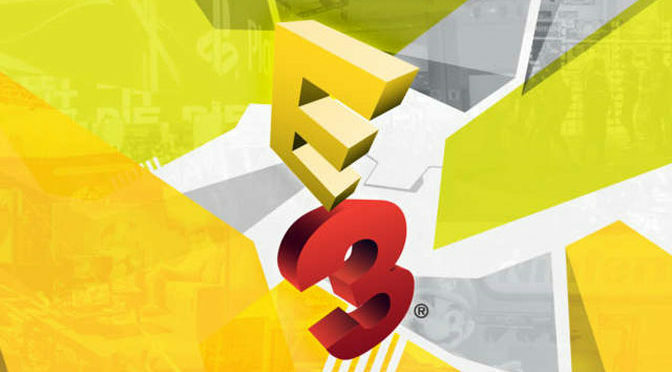 Like most of us here at GiN, Todd will be watching all the major E3 Expo press conferences with a careful eye. Given the state of the market, and what happened last year, who will most wow their fans this time around? Bethesda? Sony? EA? Microsoft? Ubisoft? Nintendo? It’s time! 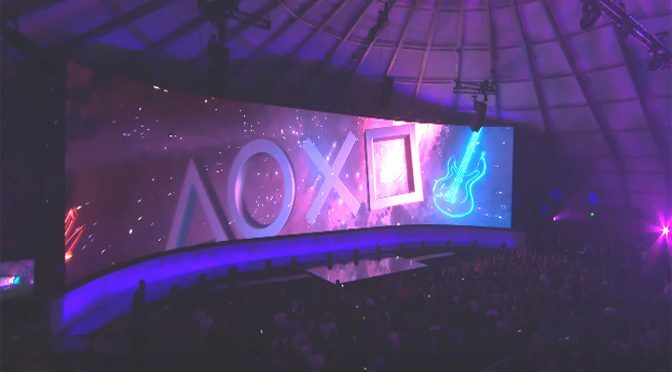 The PS4 may be approaching the end of its life cycle according to Sony, but no one is ready for the announcement of the PS5 just yet. Why Don’t We Have PS4 and Xbox Crossplay Yet? 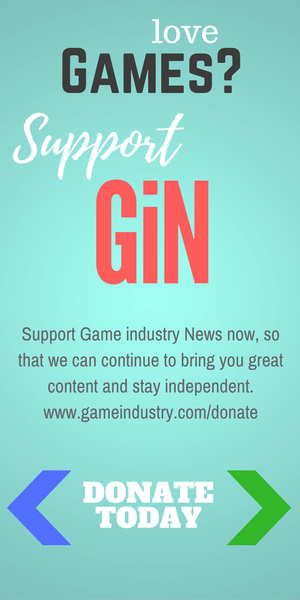 There have been a very few limited windows in the game industry when true platform crossplay almost happened. But you might have to go back to 56K modems to find them. 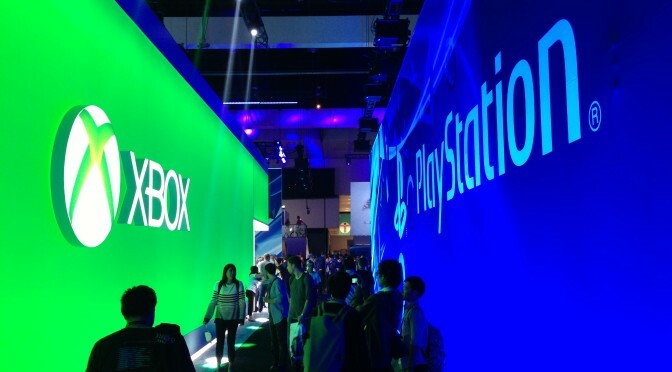 Really, console crossplay’s time has come, so why is someone dragging it’s feet? 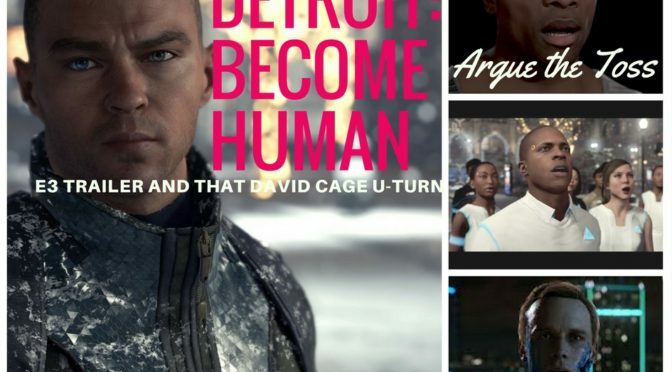 THIS WEEK CHELLA AND DREW (WHOM I HAVE *NOT* SILENCED AND REPLACED) DISCUSS UPCOMING VIDEO GAME “DETROIT: BECOME HUMAN”, WRITTEN BY NOTED AUTEUR DAVID CAGE, UNDERSTANDER OF THE ROBOT PLIGHT.